Have a long day planned filled with travelling requirements? Let us take away the added stress of driving in traffic and frantically searching for parking. 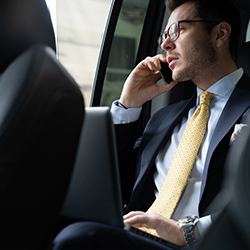 Finish sending those important e-mails or catch up on current news while our experienced chauffeurs adeptly whisk you to the airport, allowing you sufficient time to check in. Our chauffeurs, smartly dressed in all black, will meet you at the arrivals with your name written on our signboard. – Pick-ups and Drop-offs to and from the main airport terminals in South Africa. 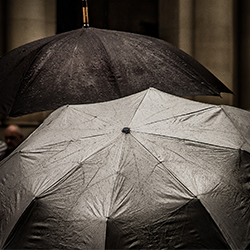 Our chauffeurs arrive 20 -30 minutes before the pickup time, accounting for any unexpected delays. Pre-book your airport transfer and avoid paying surcharged rates or waiting for a ride to be available. Fancy a family holiday that everyone can enjoy? Or are you simply looking for a fun weekend trip with your friends? Leave the driving and planning to us! Simply tell us your journey your interests and we’ll customise a trip you. 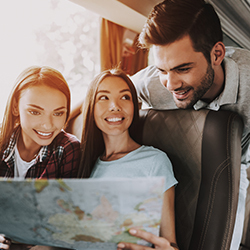 Enjoy the benefits of partying til late or going on adventure-filled hikes without worrying about the drive back to your hotel. Let the whole troupe relax, whilst travelling in style to your favourite destination. Are you hosting delegates or corporate clients at your conference? Or do you simply need an exclusive vehicle to chauffeur you and your friends/band/guests/family around for the weekend? 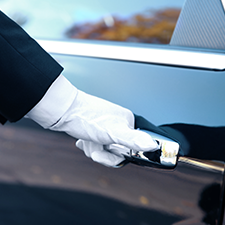 With a certification in Advanced Driving, our chauffeurs are trained to offer you or your clients the professional service required for any event.